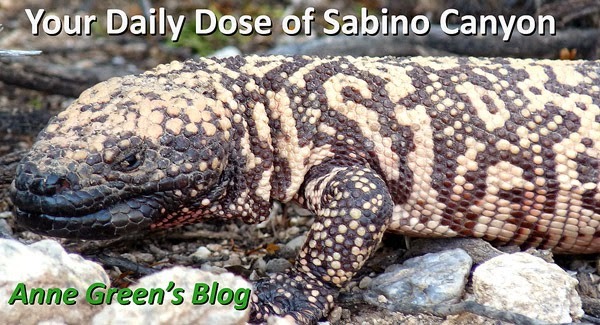 Your Daily Dose of Sabino Canyon: Most hits this year, too! The fine folks at SARA posted this to their facebook page (thanks, SARA! ), thereby carrying it up to the number 5 spot on the all-time list.